Have you ever imagined a hard drive so mini you could tie it around your neck? 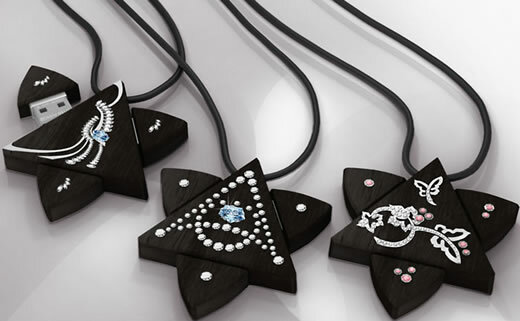 Now it is possible with Gresso Enigma. No it is not really a hard drive, it’s the largest flash drive ever but it has the memory of your hard drive, exactly 192 GB of memory embedded in a beautiful necklace. 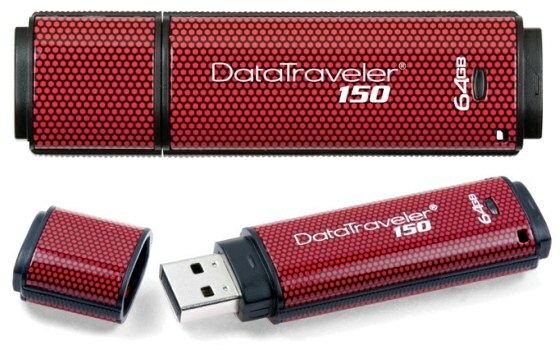 Kingston has again pushed the flash drive capacities to another level and this time with its Data Traveler 150 or DT150. Now you can quit complaining about your low memory flash drive. Get one of these and save your precious time when transporting data.